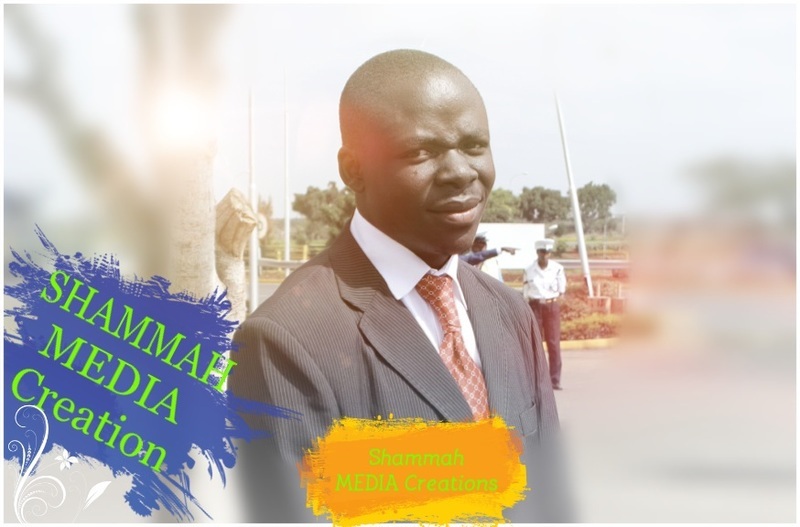 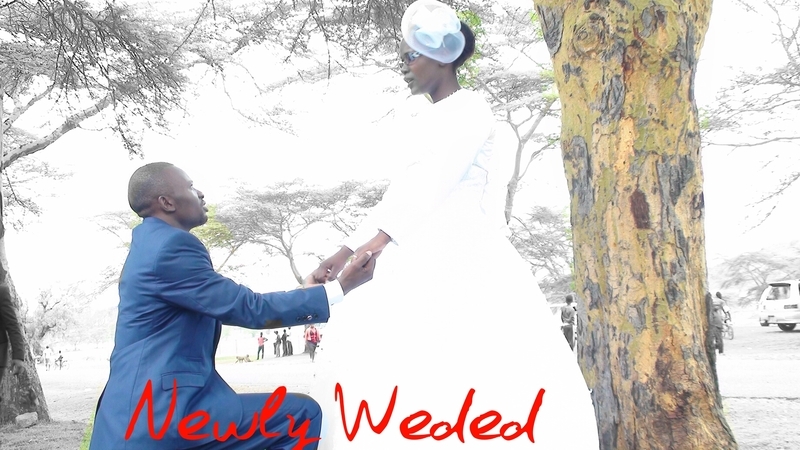 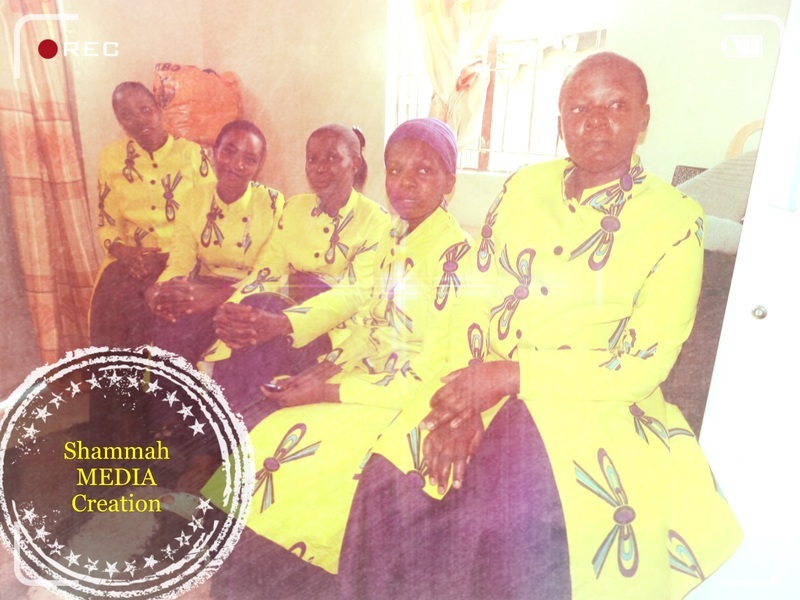 We at Shammah Media deal with Video Coverage and Editing, Photography, Web Design, Poster Making... We are creative and produce the best output work for you.... We believe that your event needs creativity to make it alive even 10 years down the line. 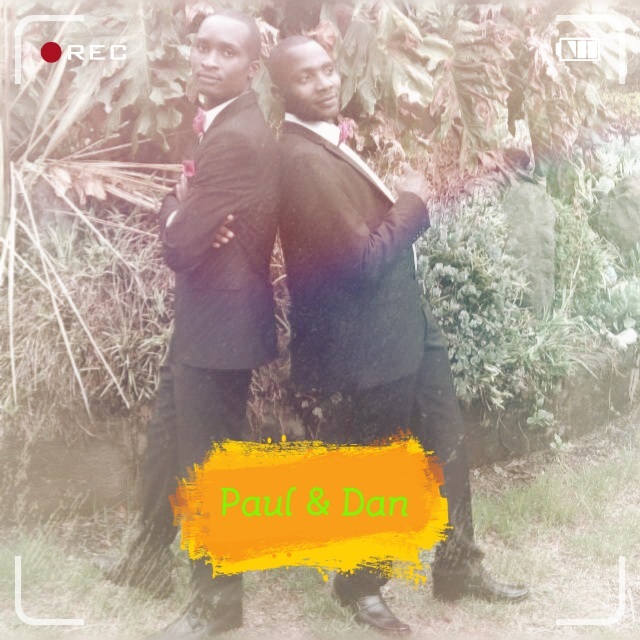 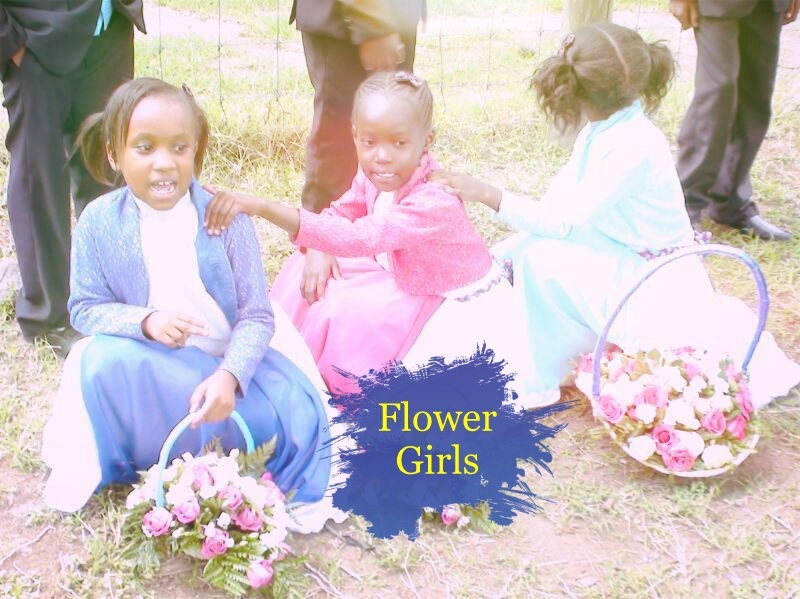 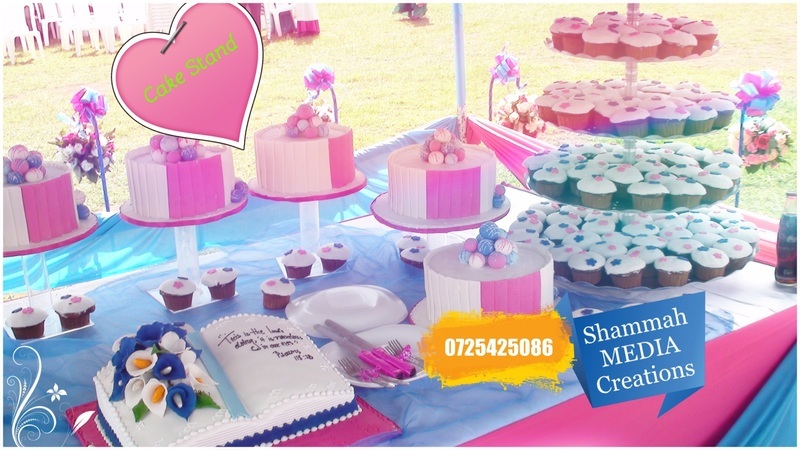 We are located in Nakuru but will reach at your event destination. 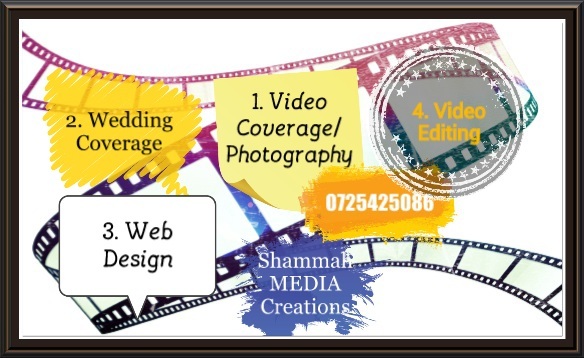 Give us a call and we will do it for you at good prices.